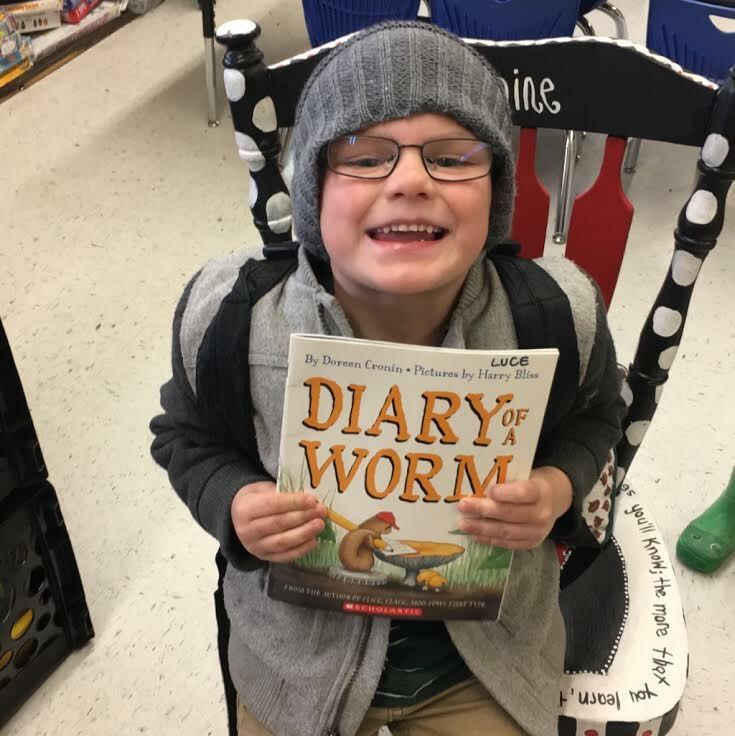 Diary of a Worm is one of the kiddos favorite books! They think this book is such a hoot!! They get to hear from the perspective of a worm and learn about their day to day "lives". Highly Recommended by our 4K friends! 5 STARS!